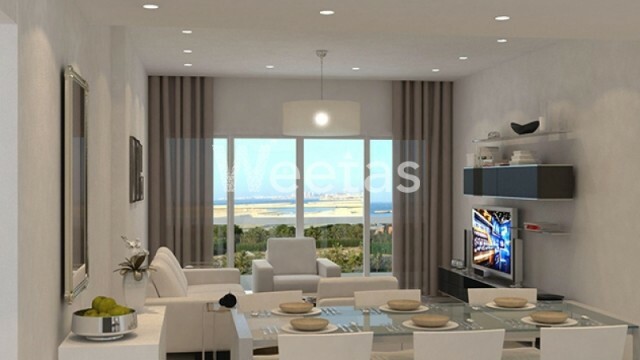 Weetas Real Estate offers a chance of good living through a two-bedroom apartment in the promising Burooj Residence project. 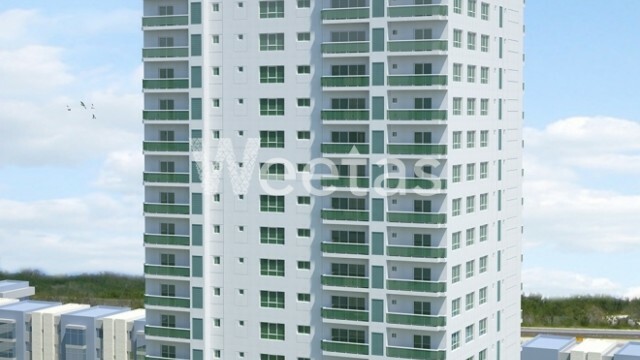 The apartment is of 135.5 square meters and values 95,605 thousand BHD. Burooj residence lies in pivotal location in Bahrian 16 minutes away from Bahrain international airport and 24 minutes from the heart of Manama city. This property costs 3.5% more than the average 2 Bedrooms Apartments in Amwaj Island area.